"You do not walk to visit a friend, you either climb or slide," John Steinbeck wrote more than 60 years ago of Positano, one of the Amalfi Coast's most beautiful towns. 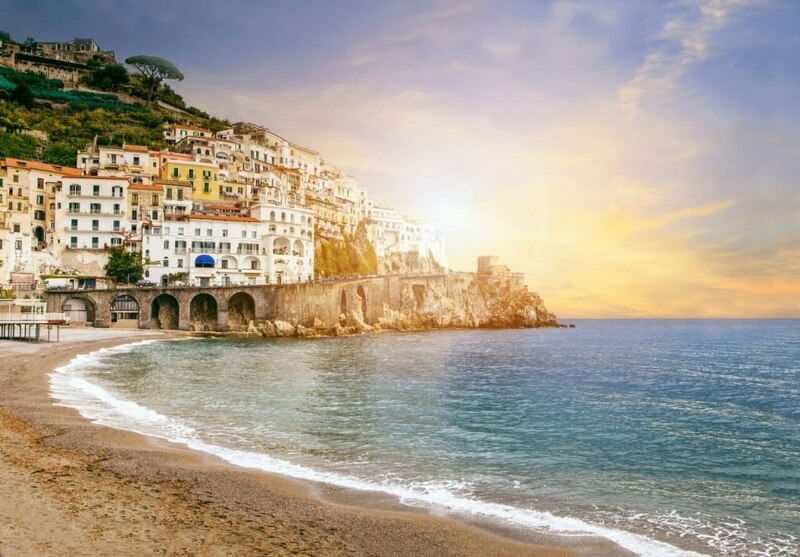 Found along the breathtaking southwestern coast of Italy, the Amalfi Coast is home to many beautiful beaches, the perfect region for those who love the sun, sea, sand, and, of course, la dolce vita. If you're looking to spend your afternoons sipping on your favourite aperitivo while gazing out at the sea, here are some of the best things to do on the Amalfi Coast. Take a tour to Positano by speedboat to truly unlock the meaning of the Italian saying, "a vita è un sogno" (life's a dream). The favourite way for celebrities to get around is also one of the best ways to see the Amalfi Coast. 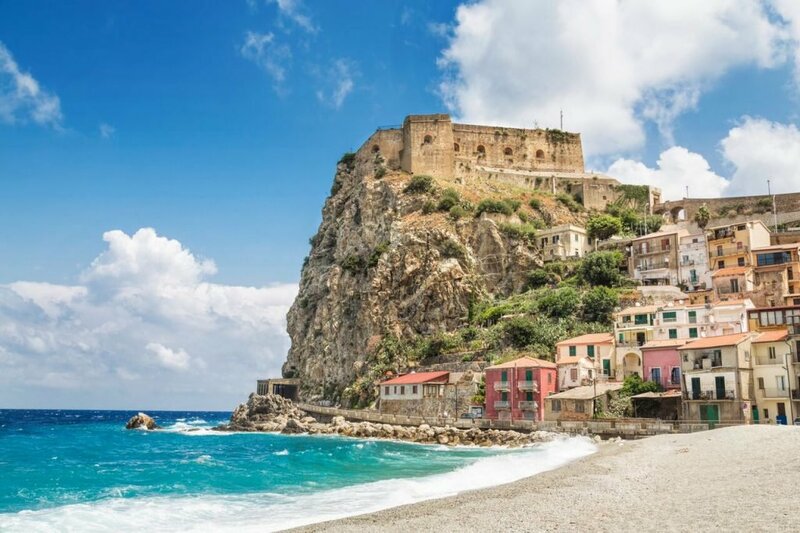 Let the experts at Belmare Travel help you find off-the-beaten-path locations like Nerano and Tordigliano, where you can swim, snorkel, and relax by the sapphire waters. Make sure to stop at Li Galli Islands, where crystal-clear waters make for the perfect swimming spot. Once at Positano, venture into town for fabulous restaurants, shopping, and, of course, a gelato to help beat the afternoon heat. Book a day-trip to the Amalfi Coast with the help of City Wonders. Bring your camera along, as you'll be driving along one of Italy's most scenic routes, all the while learning about the history of Campania. Once in Positano, visit La Sirenuse Positano to retrace Steinbeck's footsteps. He famously spent time here while in Italy, so relax under the flowering vines and lemon trees with an Aperol Spritz (and maybe even a copy of one of his books). If you're taking the journey to the Amalfi Coast from Italy's capital, consider joining a small group to Positano and Pompeii with a guided archeology tour. Walks of Italy can provide the perfect route for you while still giving you the chance to spend time on the famed cliffs and pebbled beach. Once in Positano, you can choose to board a free shuttle boat from the Positano pier in order to dine at Da Adolfo, a family-run restaurant for the past forty years. You can't beat a fresh seafood meal followed by a piccolo pisolino (little nape) in the sun. In the afternoon, visit the UNESCO-listed relics of Pompeii. 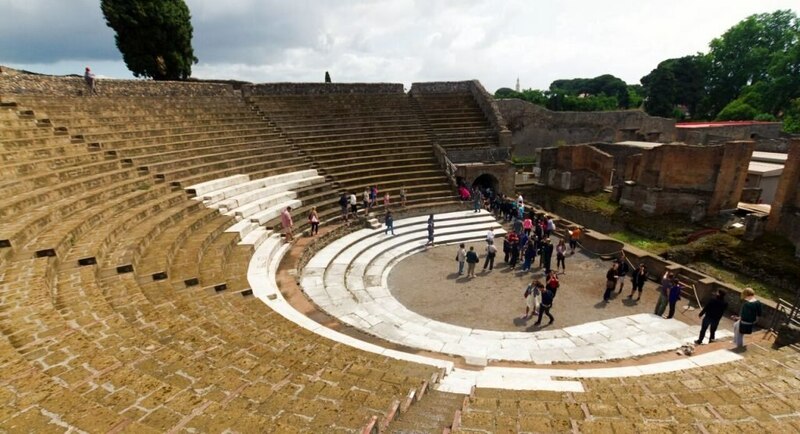 Wander around the ruins of this former town that was destroyed by Mount Vesuvius in 79 AD. With its limestone cliffs, cobalt waves, and never-ending bowls of fresh pasta, taking a holiday to the Amalfi Coast is truly like finding your own slice of paradise. Check out our interactive map for the 2017 Flip Flop report on beach etiquette.